The media campaign against Alfredo Morelos, which has been a season long disgrace to Scottish football, finally hit pay dirt last night when his red card against Aberdeen was inexplicably upheld by a mystery SFA panel – despite the offence clearly not matching any reasonable definition of violent conduct in the rulebook. The outcome was immediately met with joy from some of those who have waged a season long campaign against the SPFL’s best striker. Tom English gleefully tweeted that his hit piece on Morelos earlier in the season had been vindicated; Hugh Keevins launched a tirade against Morelos on Radio Clyde and several other useful idiots piled in behind them. There will no doubt be more to come in this morning’s papers and BBC radio programmes. The bias that has always been present in certain areas of the press has seen a slight change of emphasis this season, with BBC Scotland extending their self-imposed exile from Ibrox and embarking on a policy of attacking Rangers players on Sportscene and Sportsound. It has often been the case that BBC reporting of Rangers supporters and the club’s off-field activity has had a negative impact on the perception of the club, but this latest move is something that is going to require to be addressed by those in charge at Ibrox. Up until recently, the negative comment on Morelos may only have served to nominally reduce the value of any potential sale but now it is having a more direct impact. 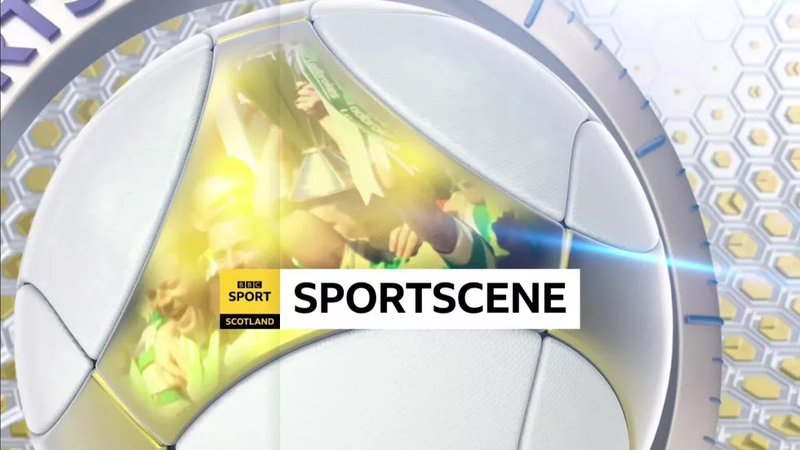 Trial by Sportscene — whereby the SFA compliance officer, Clare Whyte, only reacts to issues raised and poured over by BBC Scotland pundits — is now directly affecting the team on the pitch. The constant media attacks on our biggest goal threat are making him a target for referees and other players. The frenzied highlighting of a nothing incident involving Alan McGregor has also seen him cited. This is no longer an issue of Rangers’ commercial brand or the reputation of our supporters; it is one of direct interference with Rangers’ ability to put the best team on the park. There is no justification for the lack of action against Brown and Simunovic in the Hibs game when compared with the Morelos incident. There won’t need to be a justification because there will be no scrutiny of this decision. The outcome was that desired by the majority of the Scottish press and nobody should bet on any ex Rangers players in the media having the balls to stand up and challenge that narrative. They are more likely to stick the boot into Morelos like Alex Rae did the night before his appeal. But there are things that can be done. Club 1872 released some excellent guidance today for supporters on how to start to fight back against BBC Scotland bias. It is an excellent resource, guiding people through a system that makes success difficult. If used by supporters it will be much more effective than any social media complaints about the behaviour of BBC Scotland journalists and pundits, no matter how valid they are. One thing is for sure: unless something is done to start addressing this issue by both the club and motivated supporters, then by the time Morelos returns to the pitch, the campaign for his next ban will be well underway.